Welcome to Feather Dog Outfitters, your premiere solution for hunting and fishing in Northern California! 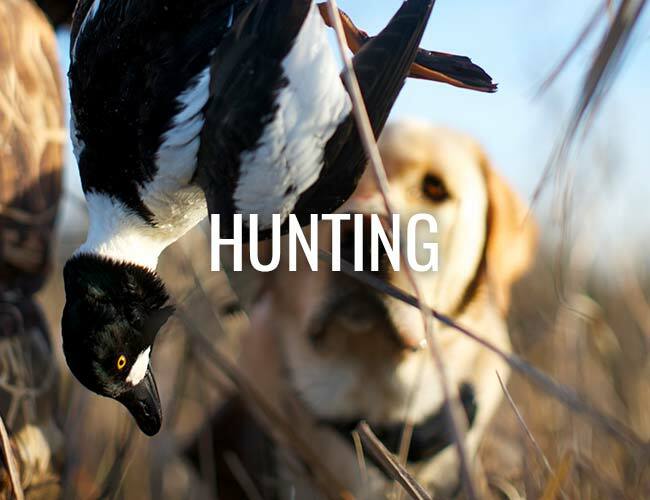 Nestled here in Sonoma County, CA, Feather Dog Outfitters is here to provide a fantastic experience from start to finish, be it duck hunting, fly fishing, or good ol’ fashioned light tackle fishing. Our guide Captain Gregg Holland grew up here in the bay area and will use his 40+ years of experience to give you the trip of a lifetime! Be sure to look over our Rates & Policies to figure out what trip is the best for you! Check out our photo galleries to see some beautiful fish ready for you to catch on your next adventure. 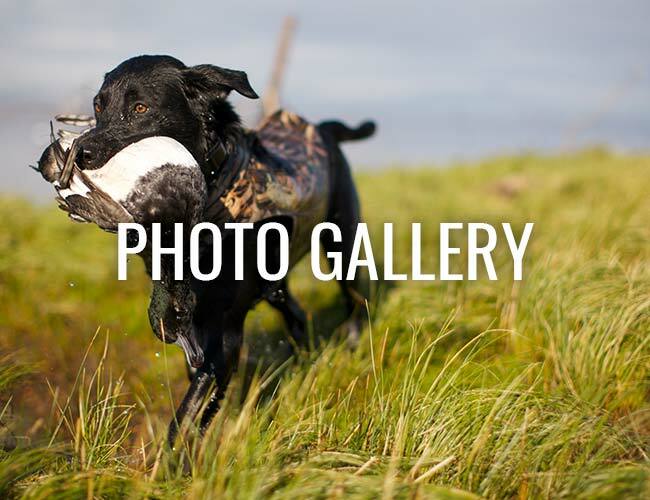 Our duck hunting gallery shows off some nice birds if that’s your preference, but no matter what you like, we’re here to make your trip as enjoyable as possible. We’re here to answer any questions you have, so poke around the site a little, learn more about us, and start planning your next trip! 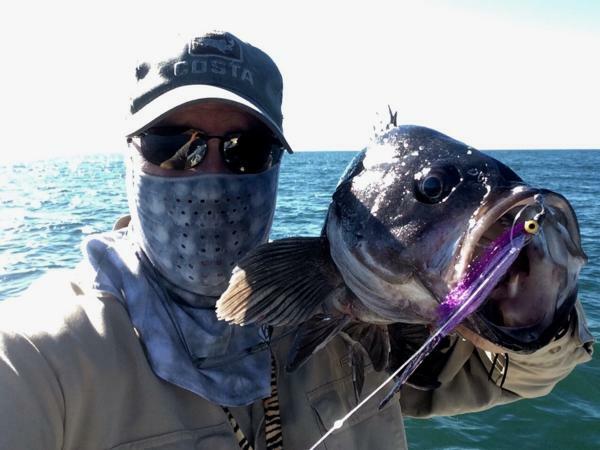 From Salmon Mooching to light gear fishing, Feather Dog Outfitters will provide clients with an inshore fishing adventure they are sure to remember. 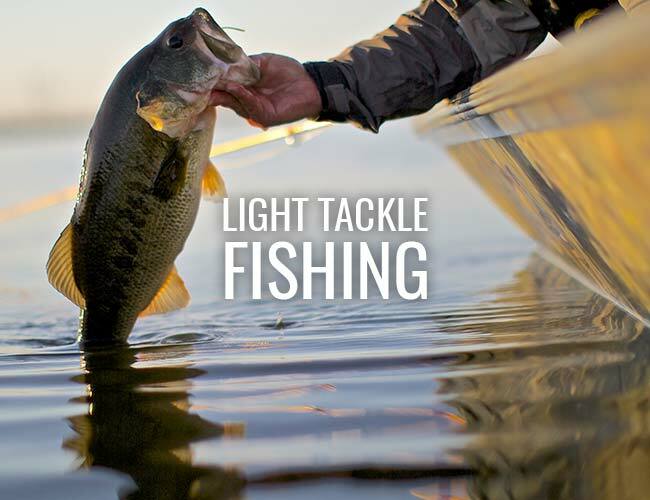 To learn more about our light tackle fishing opportunities here in Northern California, click the link below. 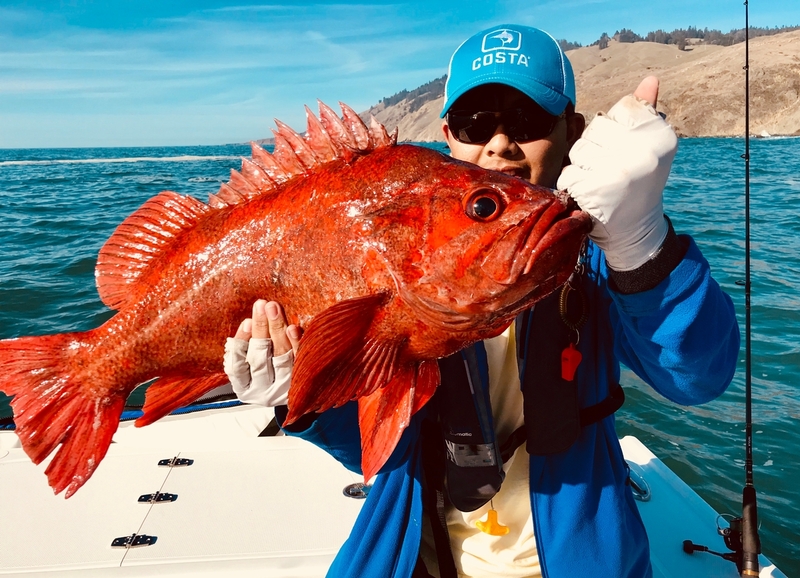 The Sonoma Coast will provide anglers to take part in an unique opportunity to target many species of fish. Striped Bass, Halibut , Rockfish, and sharks are some of the fish we target in our local salt water. While we also take advantage of some great inland lakes, river and Delta fishing for Stripers, Steelhead, Large and Smallmouth Bass. 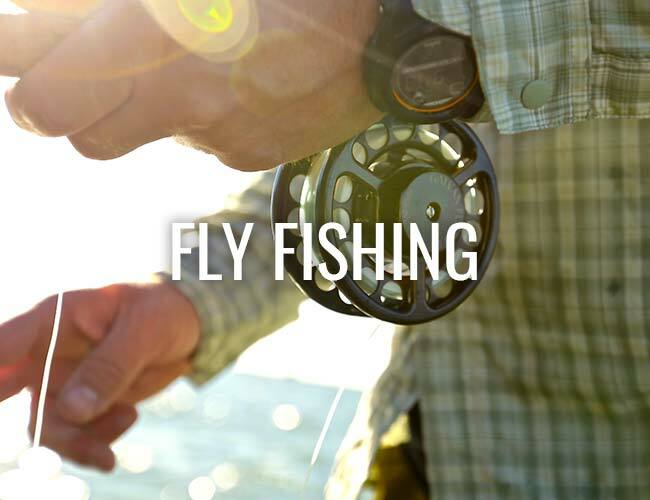 To learn more about our fly fishing opportunities here in California, click the link below. Get ready for some intense California duck hunting action. 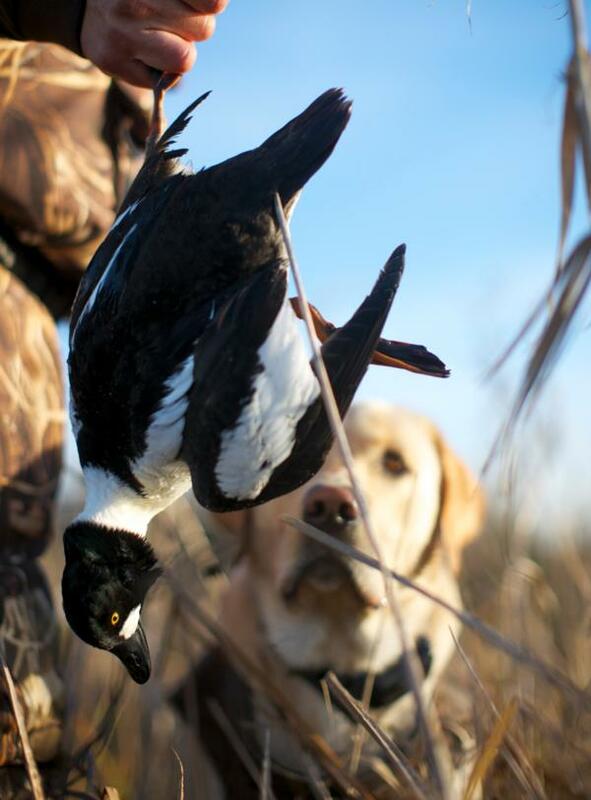 If you never have been diver/sea duck hunting and you are a waterfowl enthusiast, you need to check out what Feather Dog Outfitters has to offer. Experience for the first time layout hunting in the Bay Area on our new 2 man boat The Revolution. You will be anchored up in the decoys just a few yards from ducks landing in your spread. Ranging from Canvasbacks and Bluebills jetting across your nose, to Scooters and Goldeneyes twisting and turning. The action is fast and furious! Read more about our Diver/Sea Duck hunting opportunities here in Northern California by clicking the link below.